The must have maintenance tool with every Hybrid vehicle owner. 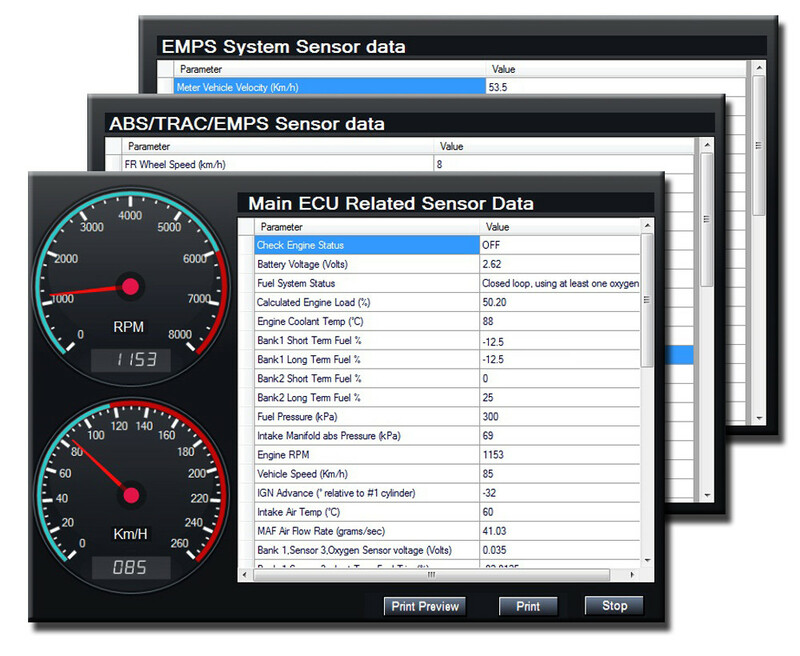 Hybrid vehicles consist of very complex electronic control systems. They rely on many senor data and a small malfunction in any of those sensors will lead to catastrophic failures ending up paying thousands of dollars. 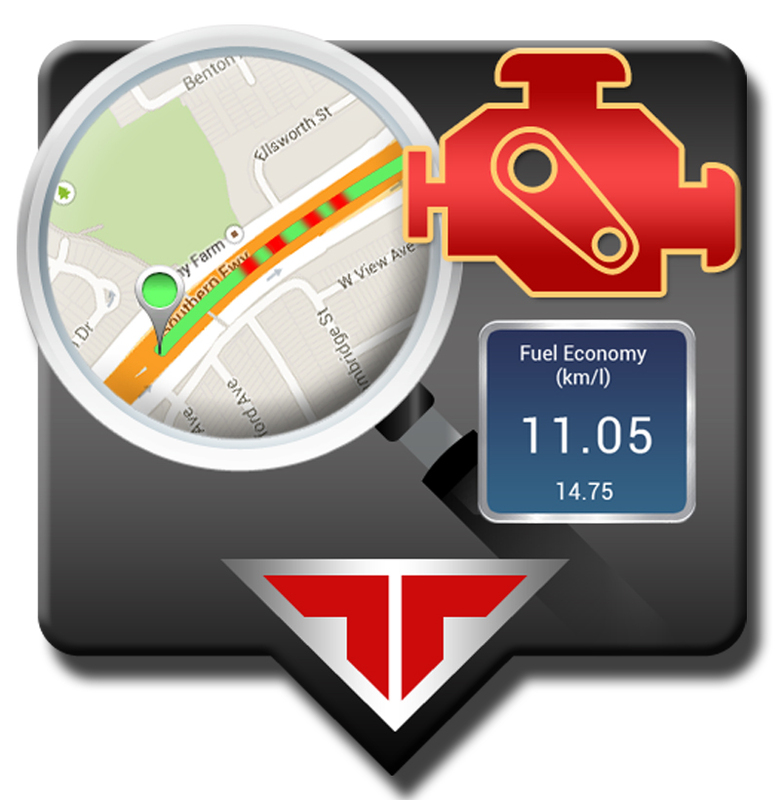 Tachyon H1 is specially designed to early detect these malfunctions and saves your money. 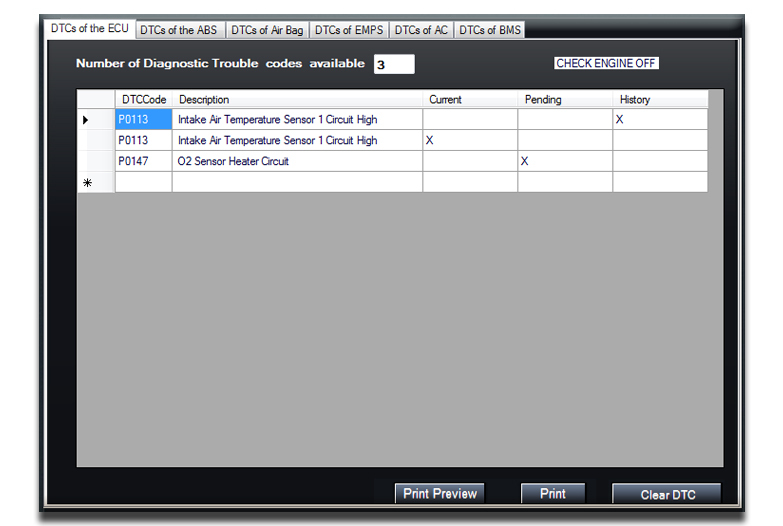 It can..
Read and Clear Diagnostic Trouble Codes in Hybrid Controller, ECU, EMPS, ABS, Air Bags and AC system DTCs are the first indications that there is a malfunction in the system. Proper detection and fixing it may save thousands of dollars that you may spend on expensive repairs. 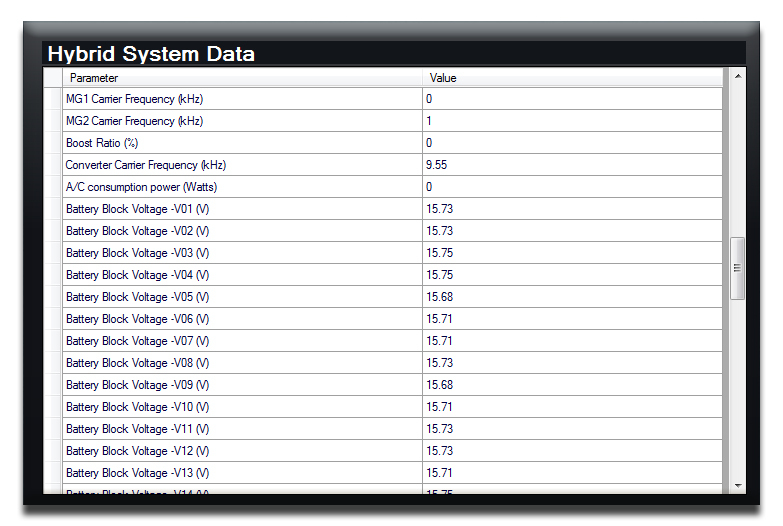 The Tachyon H1Software can monitor and store unlimited number of trip recodes. 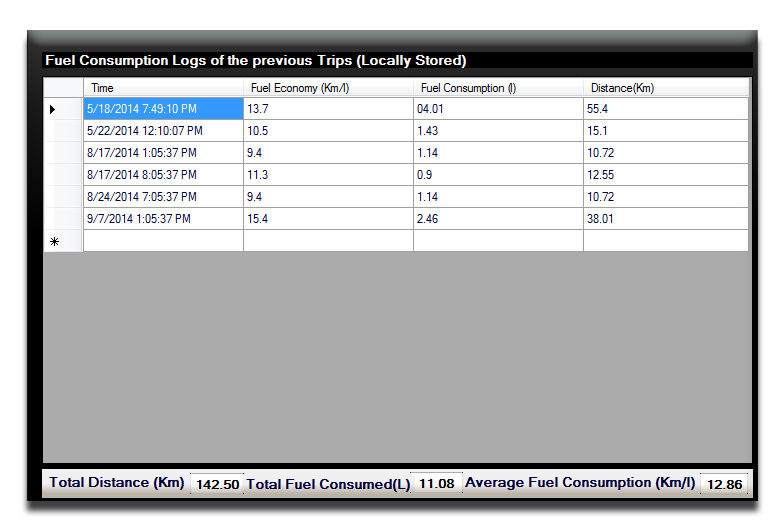 Each Trip record will contain that trip’s Fuel consumption, distance travelled and fuel economy. Also, the H1 unit can save up to 25 such trips in the device, without software support. 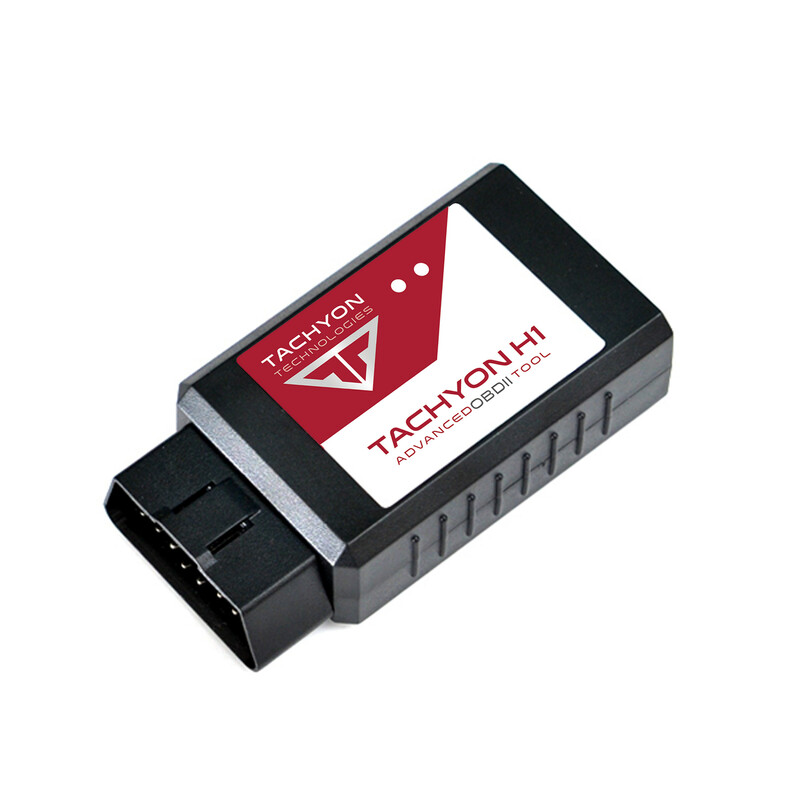 Installing the Tachyon H1 Bluetooth OBDII Scan Tool for your vehicle is easy as ABC. B. 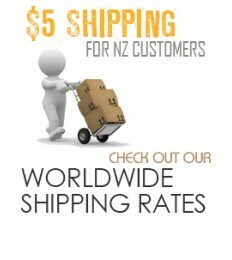 Pair the device with your PC Tachyon H1 OBDII Software or OBDII Tachyon Droid app. C. Start the engine, Select the protocol and press “Connect” button.